No more stress. Predictable, steady leads. The success of your business is defined by two factors: your core service and your marketing. We know you’re great at what you do, but when it comes to reaching the next level, to growing your outreach and profits, it would be easier and more cost-efficient to leave it to experienced, dedicated professionals. Appealing, user-friendly web design, created with the buyer’s journey in mind. We consider who visits your web page, what are they looking for and why. Let us help you convert web visitors to paying clients. 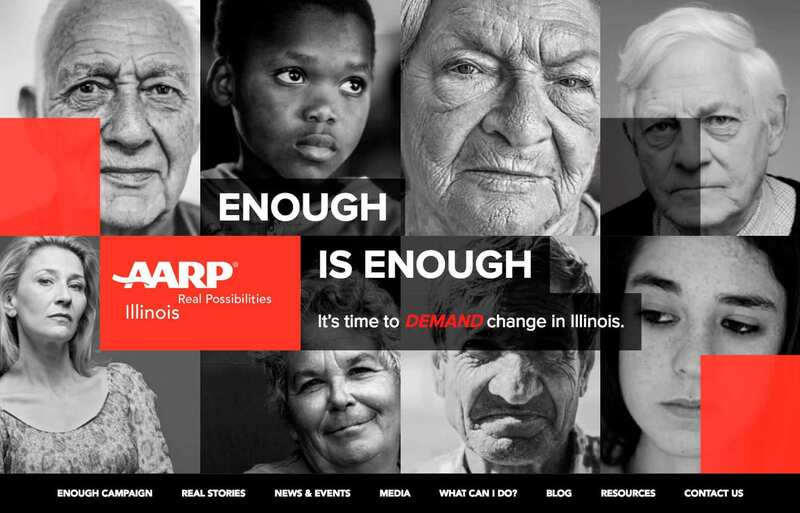 AMP, an Illinois-based digital and traditional marketing & advertising company, contacted us here at Comrade to help design and developing a new, modernized website as well as rebrand and update the company’s imagery. AMP is unique in that their customer base consists of small and local businesses who use print and online mediums for advertising and marketing. 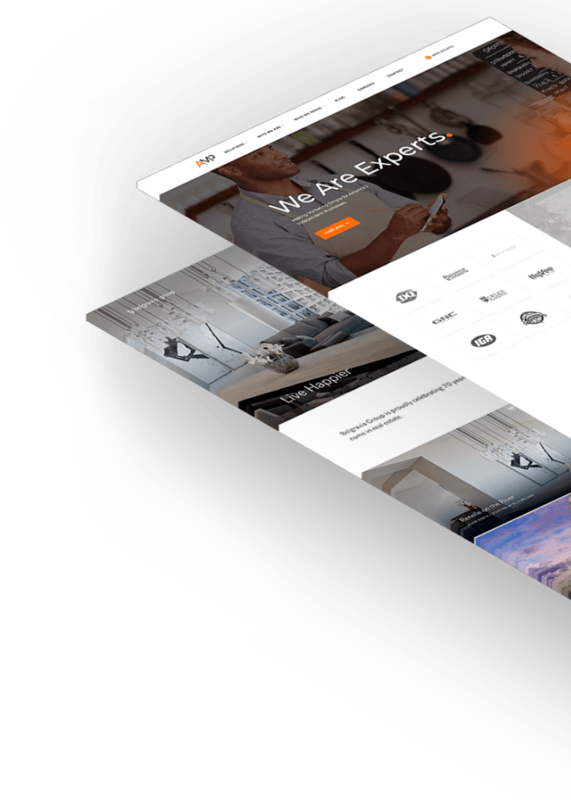 It was important for the new website to be structured in a way that both AMP team members and their customers could navigate and easily identify the best solution for their business. As a secondary but equally important feature, the site needed to help facilitate understanding for new employee prospects on the culture and and purpose of AMP. 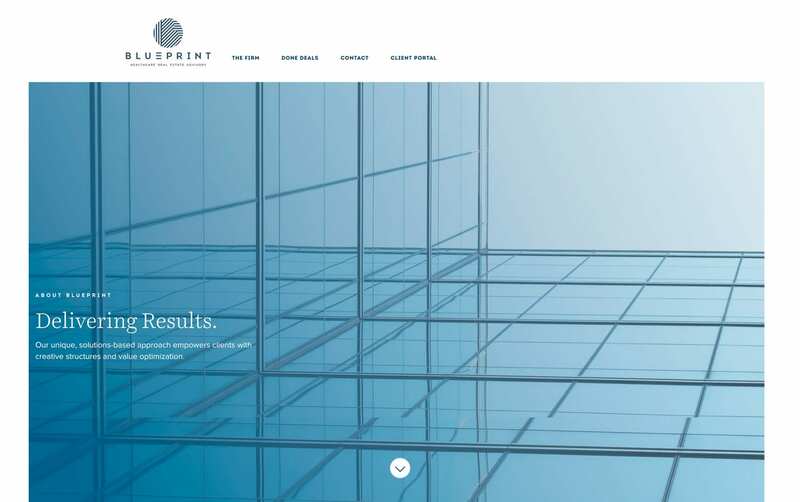 The new look produced for this brand new website was coupled by a very user-intuitive design, while keeping accessibility in mind. The information architecture of the site allows users to move into a carefully laid out sales funnel for maximized conversions. The site serves as both the face of the company and as a marketing tool for their salespeople. Marmot is a US-based apparel company focusing on outdoor jackets and related goods. Born out of adventure and a desire to share that culture with others, Marmot has been developing unique jackets, tops, and related apparel for climbing, hiking, and general outdoor activities for over 30 years. 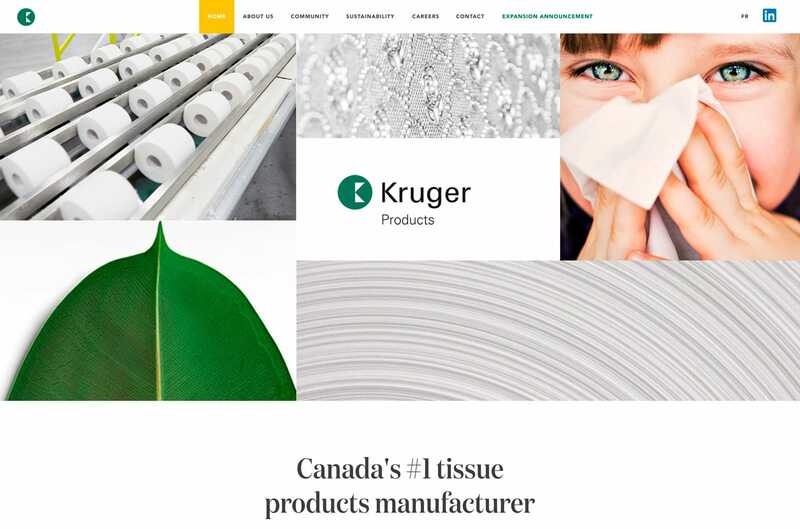 Marmot required a world-class website that would help further distinguish their brand amongst competitors. 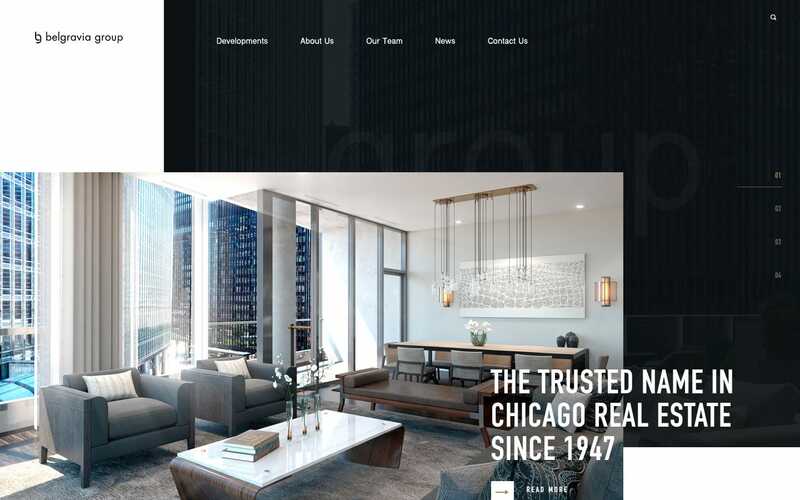 Additionally, the design needed to be straightforward, modern, and help add depth to the brand’s voice and imagery without sacrificing ease-of-use. 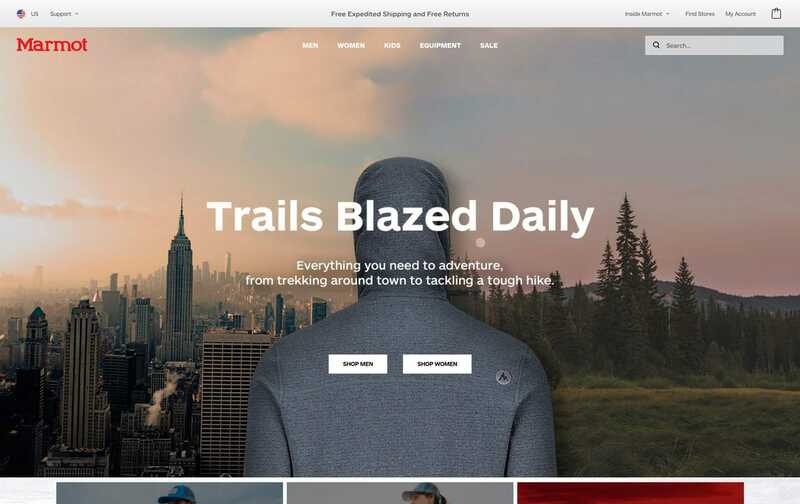 Comrade’s creative team was pleased to develop a truly dynamic and pleasing website for Marmot. We took the existing company’s guidelines and materials and refined them to deliver a website that would successfully convey the Marmot brand and culture. 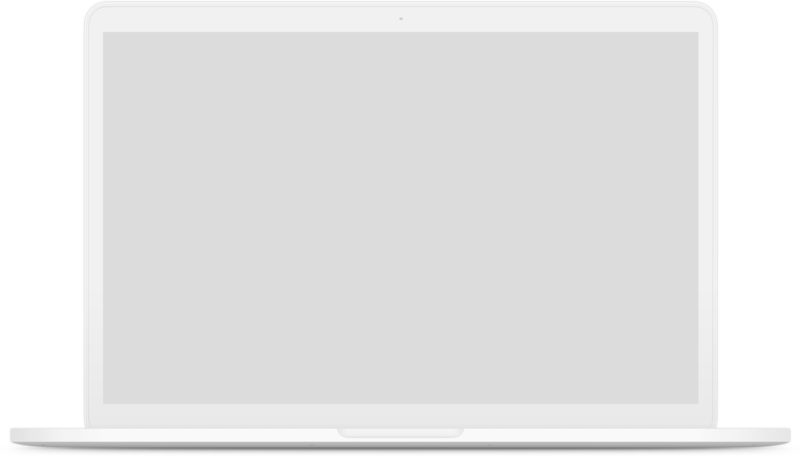 The site’s navigation is easy to use but provides the user with a unique and compelling experience throughout every stage of the shopping process. The end result was very well received by both the company and customers alike. As a strategic growth partner for Precision Stone Design (PSD), Comrade has helped uplift the brand image and increase demand for its products. The company needed a boost in sales. 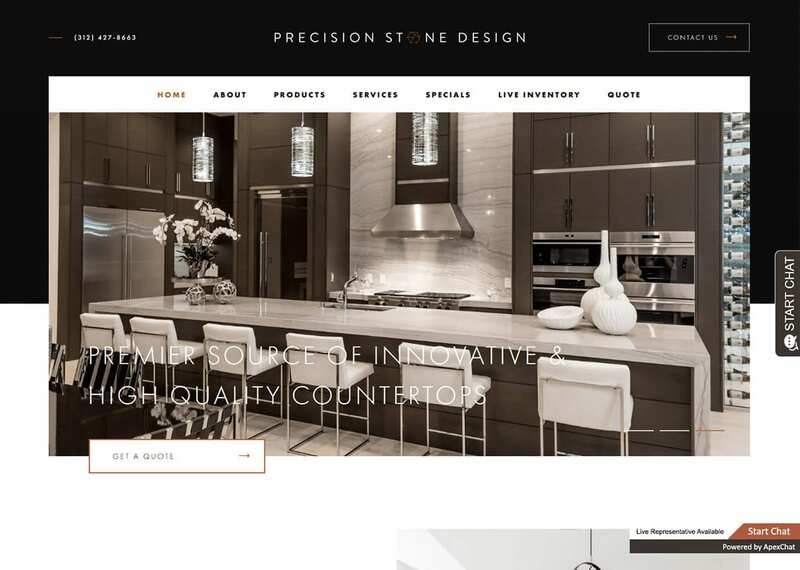 Before partnering with Comrade, Precision Stone Design had an outdated brand image and poor-performing web presence. 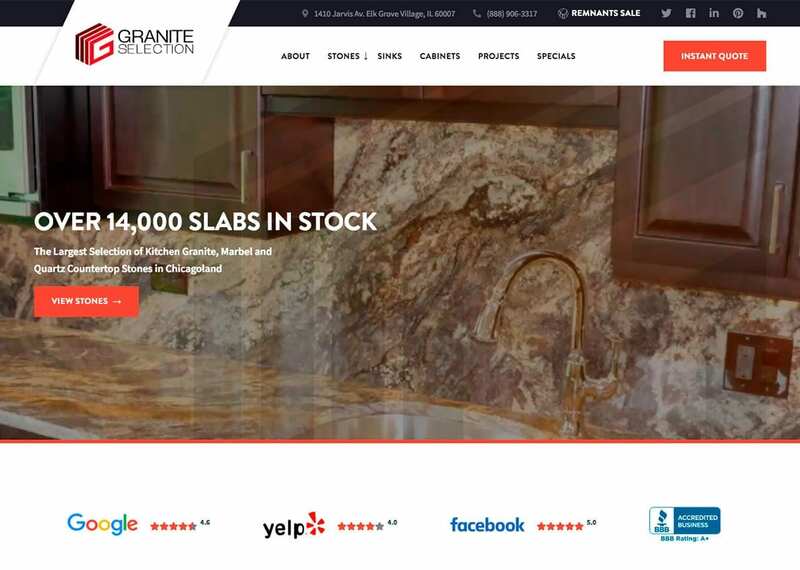 Few consumers found the company’s website and, of those who found it, did not see PSD as the leader in countertop fabrication. 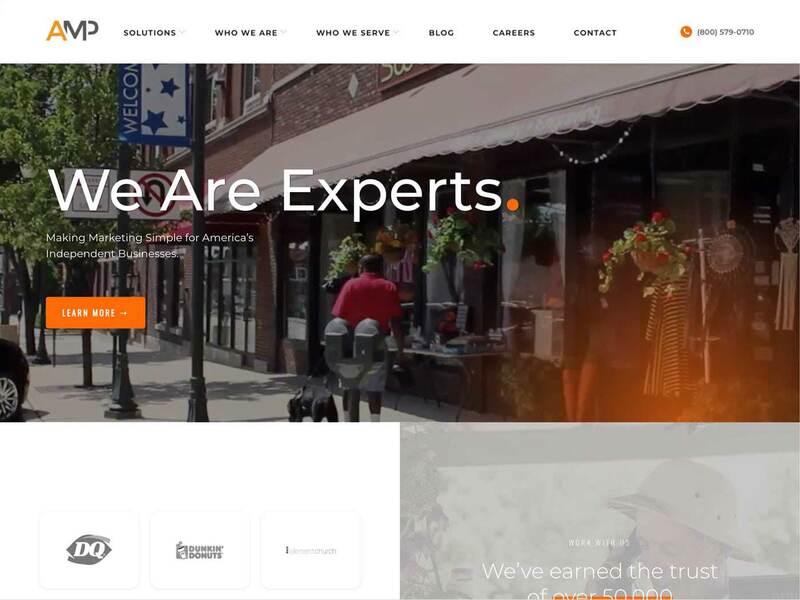 New, modern branding, coupled with one of the best-in-class websites, matched with high-performance search engine optimization(SEO), content marketing, and PPC campaigns. CS needed to improve profit margins and grow sales simultaneously. As a discounter, the company had low profit margins. The company struggled with market perception, and demand for products was sluggish as most customers could not find their website in the very competitive field. Aggressive, high-performance search engine optimization (SEO), fine-tuned search engine marketing(PPC), content marketing, all paired up with a modern website and completely overhauled branding. With a noble cause and real-life solutions, this Not for Profit organization raises money, runs programs internationally that train surgeons and spurs local involvement. Over the past 20 years, the 150 orthopedic surgeons and volunteers have aided thousands of children and adults who suffer with untreated foot and ankle deformities and injuries. 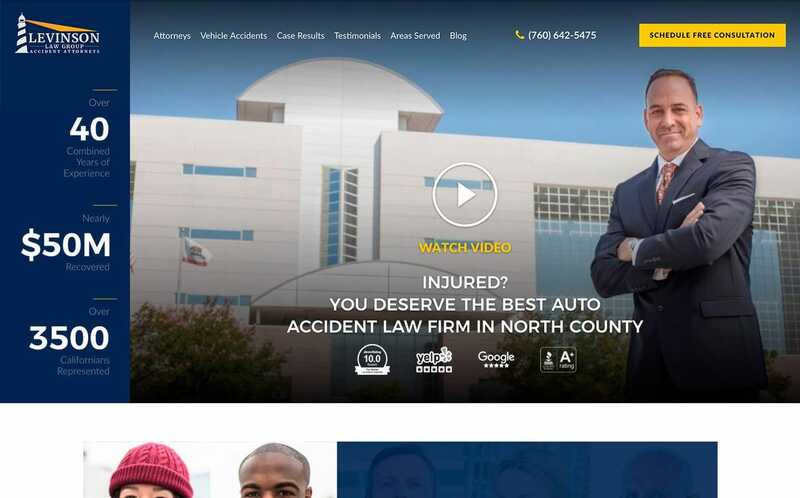 With a visually outdated, non-mobile-friendly website, the organization’s scope of operations was unclear. The site was not marketed in any way to substantially increase awareness, participation and donations. 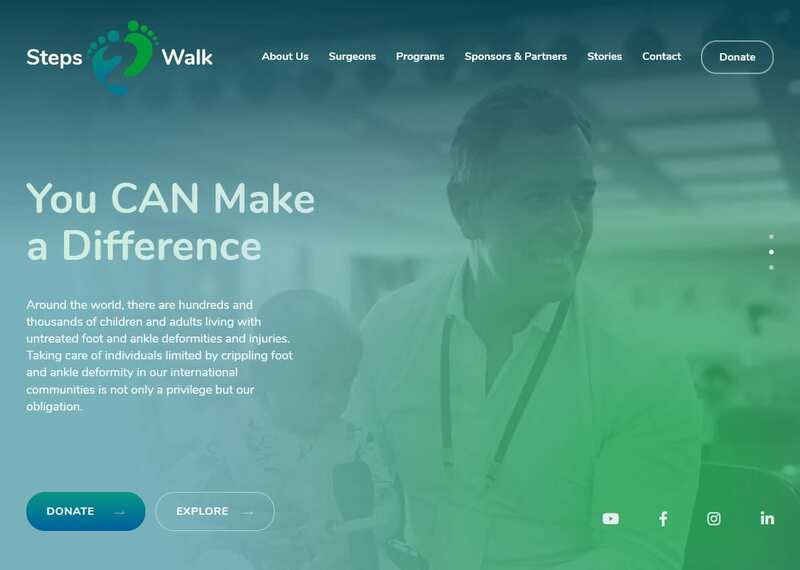 Steps2Walk’s online presence was an afterthought, rather than a combination of powerful tools that could widen and deepen the organization’s success 24/7/365. Comrade dramatically improved the messaging by embedding real-world case studies (text and photos) that created stronger credibility. We introduced three tiers of premium donor levels to encourage individuals to donate to the cause. Additionally, the website is helping to strengthen the growing worldwide network of surgeons, who, in earlier years, volunteered their services and went back to their respective practices, without much ongoing interaction. Finally the new website invites sponsors and international partners (individuals and corporations alike) to join – and help – the mission. Nothing makes us happier than seeing small businesses succeed. Let’s achieve great results together!